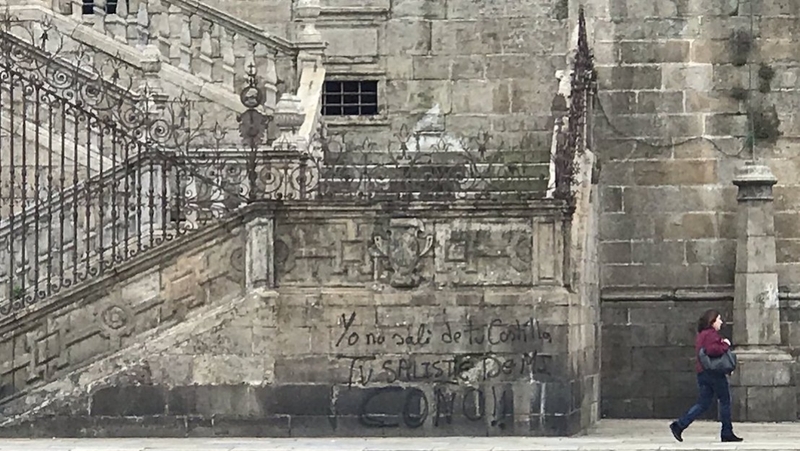 The mayor of Santiago de Compostela condemned the attack, saying "no claim can serve as an alibi to attack the patrimony of all." The Regional Minister for Culture and Tourism announced plans for increased surveillance and that fines for such vandalism could be up to 150,000 euros. Police collected evidence and opened an investigation.